Just Projectors have a UK exclusive & are proud to announce that we are now offering a Free light box with every Lumens DC190 Visualiser. Here at Just Projectors we also offer a Try before you Buy option on our full range of Visualisers. 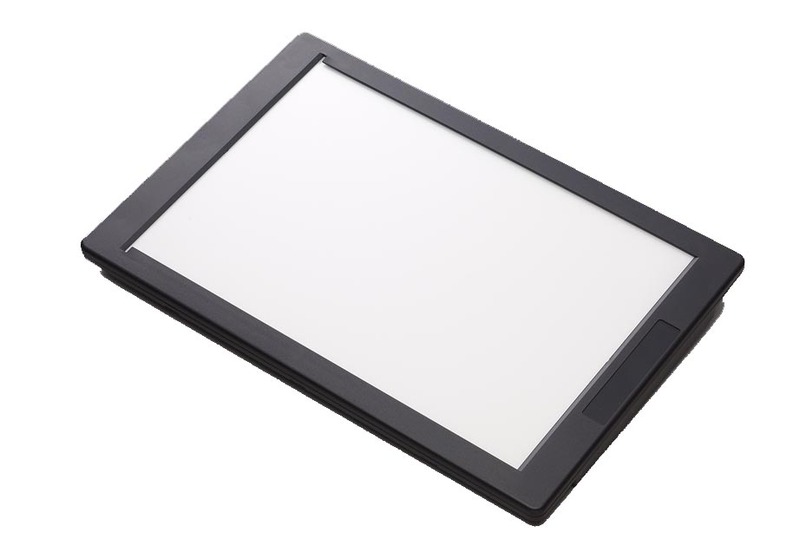 The Free light box is an A4 panel that can be used with the DC190 to help with the viewing of Negative images, Slides & X-Rays. This UK exclusive deal means a big saving with the light box’s RRP being £72. There are two types of column that are used on Visualisers today & that is the Gooseneck & the Rigid Arm. Lumens Visualisers use the Gooseneck column which provides the superior flexibility out of the two by being able to position the camera head over & all around the subject being viewed. Once the person using the Visualiser has found a suitable position for the Gooseneck column it will maintain this position until needing to be moved again. This type of column is particularly useful for displaying subjects through microscopes as the camera head can be positioned strategically over the eye piece. 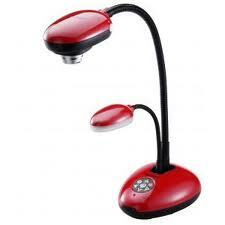 Visualisers also known as Document Cameras are very popular in schools, colleges & universities. They can help the aid of learning and bring an interactive & community element to the classroom. An example of this is it can allow teachers or lecturers to simply move the visualiser around the classroom to show the whole of the class a student’s work/project with very little effort without having to gather the whole class around someone’s desk. In doing this, visualisers make the whole classroom more interactive, manageable and fun.